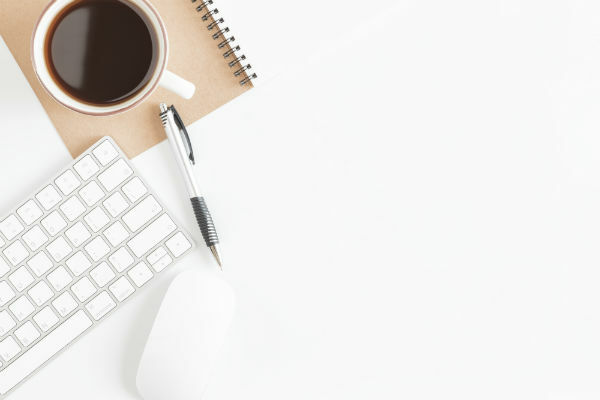 Each package includes content that you have permission to edit, put your business logo and name on, and sell or give away to your clients/customers/members. 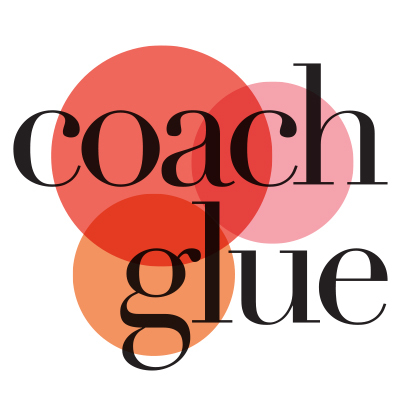 You’ll get a step-by-step guide that you can sell to your clients, or add as a bonus to your existing coaching programs. What on earth are you going to write about? This can be a difficult question. There are, after all, probably hundreds of potential topics to consider. When writing your book, choosing your topic is the single most important step in the process. You have your book title, so now it’s time to start planning the book. This step should be completed in a day to leave time for you to write, polish and publish your book. Creating a book plan and choosing a topic is one thing, actually following through is a whole other story. After spending all that time and energy writing your book you may be ready for a vacation. Writing a book with this timeline can definitely be intense. Your clients will LOVE having this guide they can download or print off. Get this package for only $17! 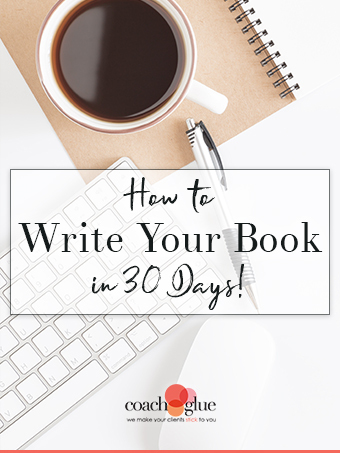 Use it to create your own book in 30 days. Create an opt-in from a portion of this package to grow your lists. Gather experts and host a telesummit about online visibility and use this as one of your upsells. Offer this planner and a quick tutorial video as a bonus when people purchase your favorite e-book reader through your affiliate link. Work through this planner with your clients to help them create their own book in 30 days. Once it’s planned offer them a package where you’ll implement it for them (or have your team implement it).